After World War II, with thousands of Armenian refugees scattered over a devastated Europe, it was an Armenian grassroots organization, the Armenian National Committee to Aid Homeless Armenians (ANCHA), that rescued and resettled compatriots in need. 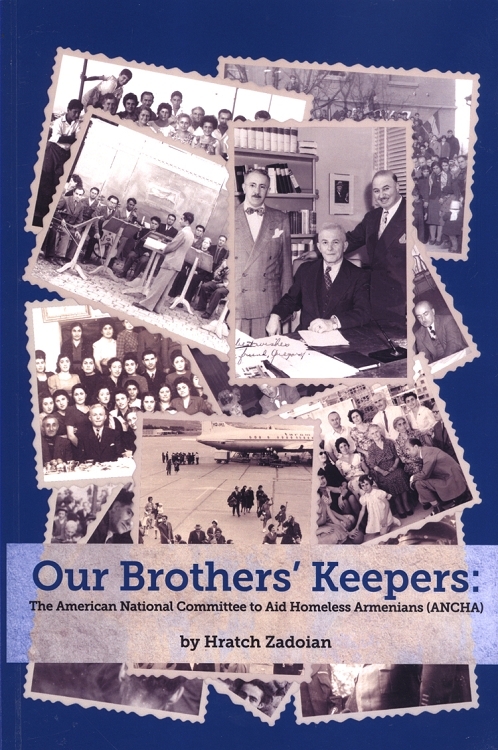 Starting in 1947, a handful of organizers founded ANCHA and mobilized a large segment of the Armenian community to raise travel funds, lobby the United States government, send food and clothes to over 3,500 Armenians in Displaced Persons camps in Europe, and ultimately provide shelter to compatriots in distress. Over the span of half-a-century, ANCHA rescued and assisted tens of thousands of Armenians, including those from Eastern Europe and the Middle East. Above all, this is a story of a community, of organizations and individuals answering the call, taking ownership, and opening their hearts and doors to rescue and shelter Armenians in need.